Can I create a spreadsheet report from forms submitted? We are doing a survey of some retail components in store, and I would like to get a report at the end that tells me which stores we need to go back to. 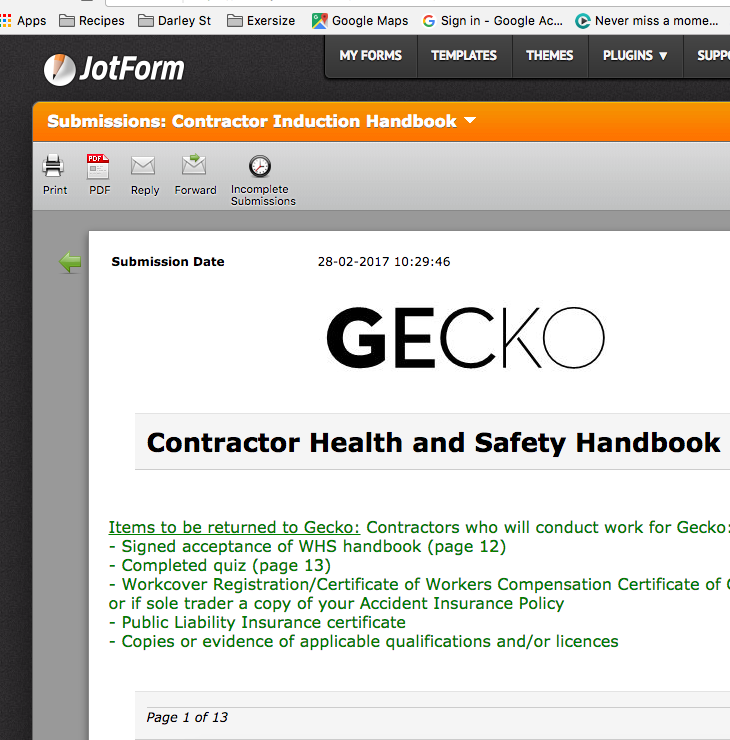 Also, can create a form where people filling out the form can upload photos to the form onsite? hello me again - i just found your instructions to export to excell. 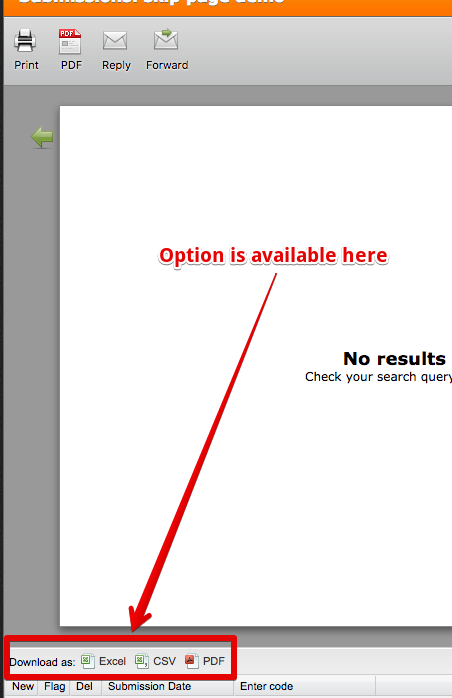 however my screen does not show the excell tab in subsmissions?